If you want to find great deals in used Ford cars for sale, then you need to head on over to Ewald's Venus Ford dealership by Waukesha and check out their used Ford cars for sale, as well as their numerous money saving used car deals. Ewald's Venus Ford dealer in Milwaukee has plenty to offer you, with a wide assortment of models of used Ford cars for sale, and an equally wide arrangement of prices and used car deals for your wallet to enjoy as well. 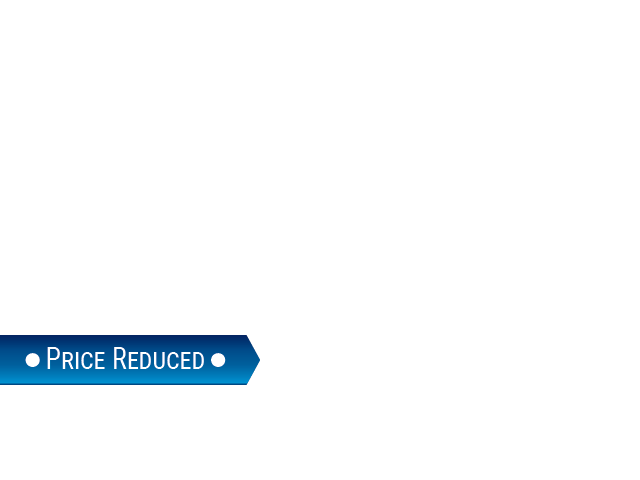 Come on in to Ewald's Venus Ford dealer in Milwaukee today and check out our used Ford cars for sale today, like this used 2013 Ford Focus SE for sale! 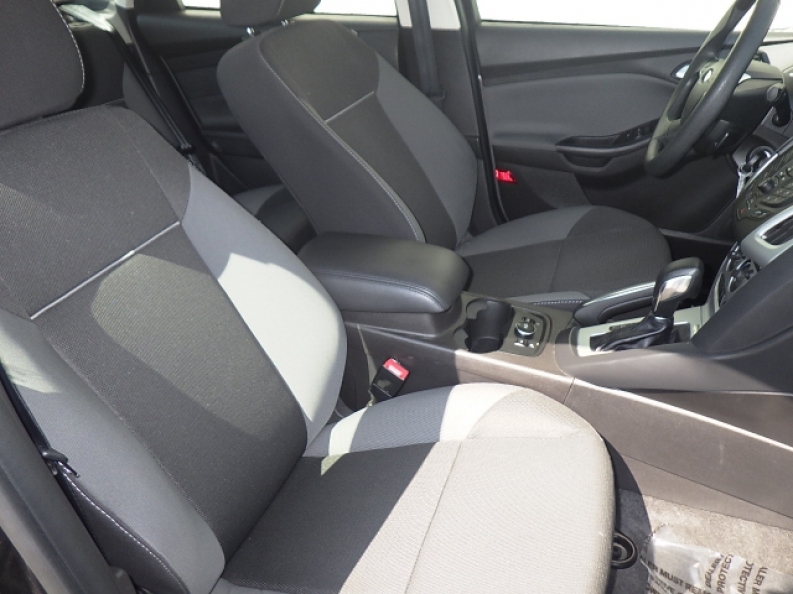 This used 2013 Ford Focus SE for sale is an incredible vehicle that you will love driving around, and its many available options and installed features are sure to impress. This used 2013 Ford Focus SE for sale is an amazing vehicle for sale, offering drivers up to 159 horse power from the 2.0L GDI I4 flex fuel engine, as well as an awesome fuel economy of up to 26 City mpg and 36 Highway mpg, all with a torque power of around 146 pounds per foot riding behind it. In addition to its speedy and efficient engine, this 2013 Ford Focus SE for sale is equipped with a a wide range of incredible features and options such as the Onboard Hands-Free Communications System for safe and easy communication while you drive, and the Auxiliary Audio Input for listening to your very own music whenever you want to, as well as the Auxiliary Power Outlet to charge up your electronics as you drive and more. 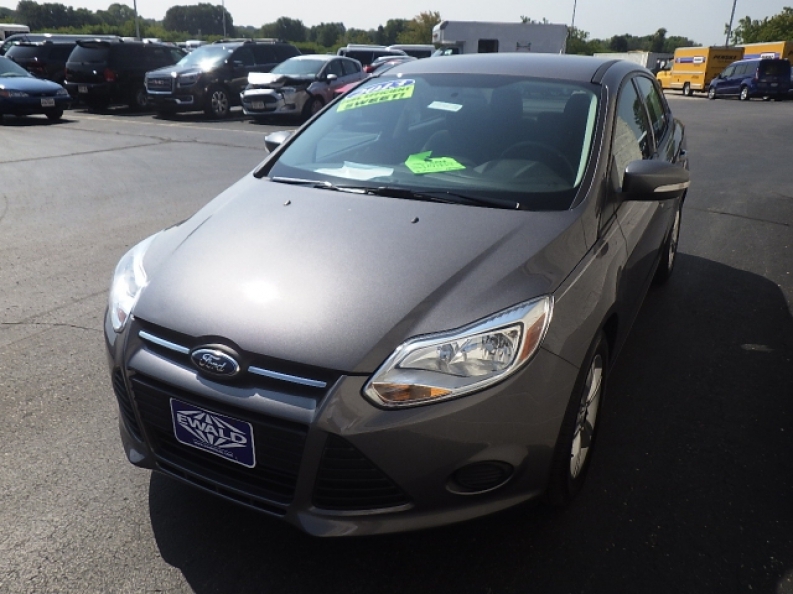 Come on in to Ewald's Venus Ford today and check out this used 2013 Ford Focus SE for sale for yourself today, located at 2727 E Layton Ave. Cudahy, WI 53110.